Open only until 30 June. 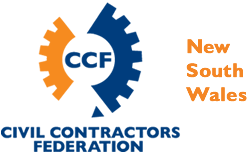 The Civil Contractors Federation NSW (CCF NSW) is the leading voice of the civil infrastructure construction and maintenance industry in NSW. 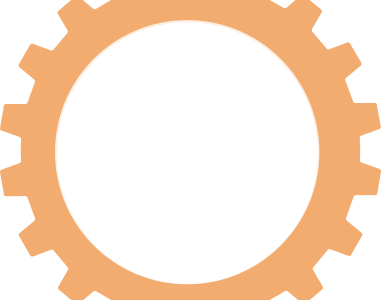 the only organisation in Australia charged with representing all, and only, employers in the civil infrastructure construction and maintenance industry. 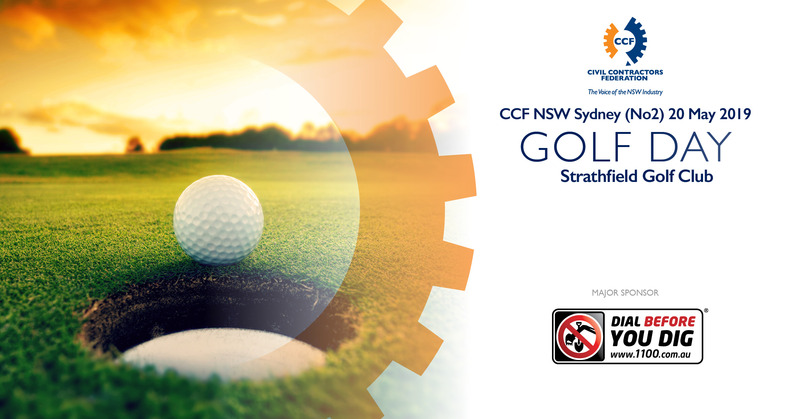 With nearly 500 NSW employer Members, ranging from Tier 1 ASX listed multi-national firms to single person businesses, 45% of which are located in regional and rural NSW, CCF NSW represents a diverse Membership bound by a common interest in constructing the civil infrastructure NSW so desperately needs. Why Join as a Contractor? Why Join as an Associate? 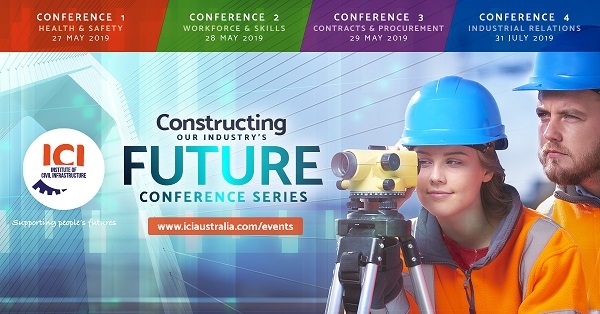 Developed by the Institute of Civil Infrastructure (ICI) in collaboration with CCF NSW, the Constructing our Industry's Future Series of conferences and networking events are designed specifically to develop your civil management excellence. One-day conferences will be held on May 27, May 28, May 29 and July 31. 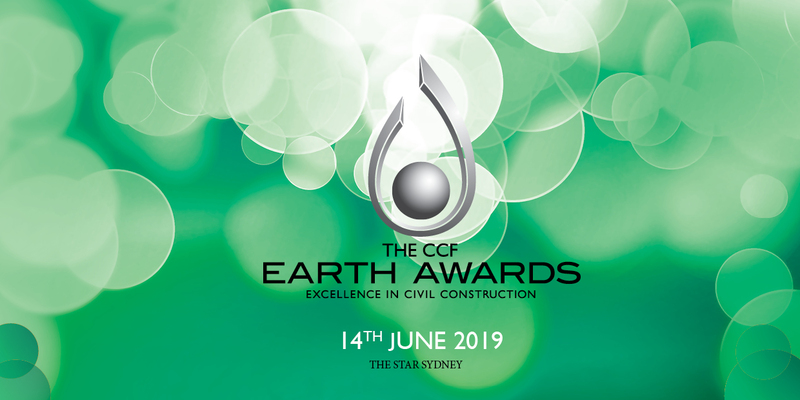 Don’t miss this prestigious awards ceremony that recognises the most outstanding infrastructure projects throughout the state. or manager anywhere in Australia courtesy of webinar technology. Remote Training wherever you are? Whether you are in Ballina, Broken Hill, Bega or Bondi, Civil Infrastructure Managers (CIMs) can join in live to a Learning Course through our video conferencing platform. Learning Courses are held as small group, classroom-style learning at ICI’s Learning Centre, YOU CAN engage simultaneously through our technology.